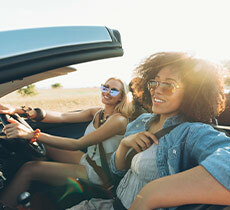 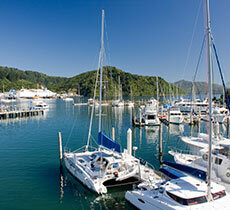 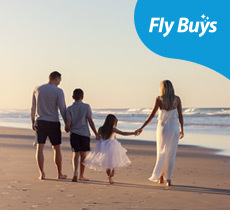 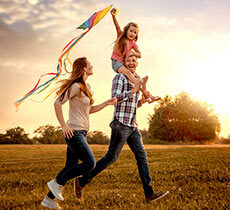 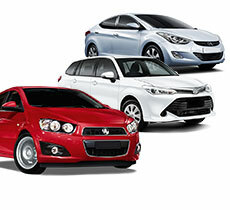 Europcar offers deals to inspire your driving holiday. 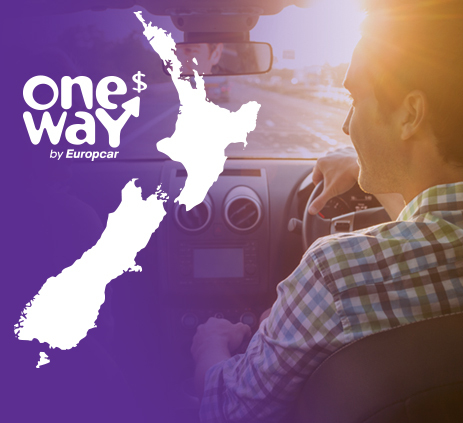 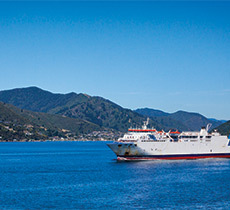 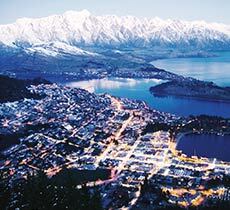 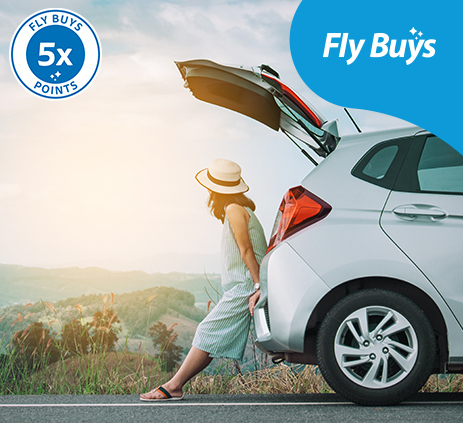 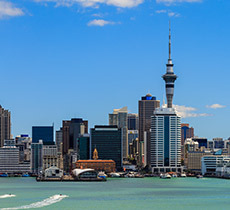 Whether you’re in need of a budget vehicle or something a little more luxurious to explore either the North or South Island, Europcar has a great deal for you. 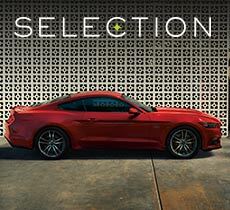 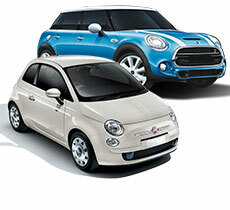 Why not consider turning heads and enjoy pure driving pleasure with the BMW 1 Series or the MINI Cooper Hatch? 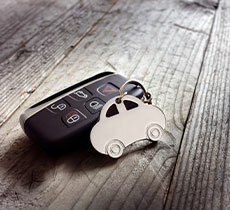 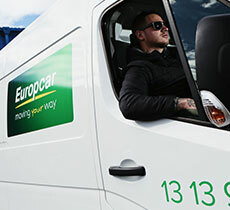 With an average fleet age of 3 months or less across our passenger range, you can be ensured that by renting with Europcar you are stepping into a vehicle with the highest ratings in both safety and environmental sustainability. 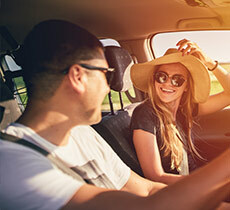 Book today and start enjoying your roadtrip. 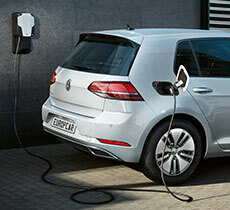 Electric cars electric vehicles now available to rent from selected locations!